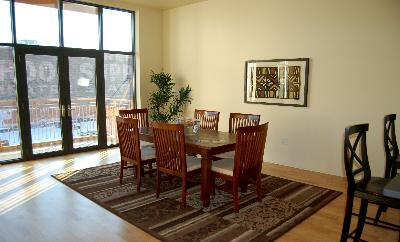 Jack Kerouac Lofts is located in the exciting Platte Valley neighborhood. Built in 2005, they have an exciting look and lots of personality. 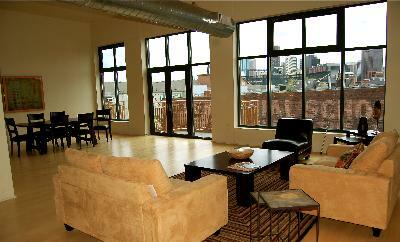 he best part is that they are the most affordable lofts in this popular area! Live in style at a great price! This is the same place where Jack Kerouac himself hung out while living and working in Denver! 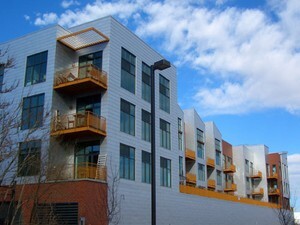 Lofts range from 700 square feet to nearly 1,800 square feet and 1 to 2 bedrooms. They are modern, bright and spacious and feature Italian Beroni kitchens, stainless appliances, hardwood flooring, and granite counters. Some of the units have 16' ceilings and huge windows! 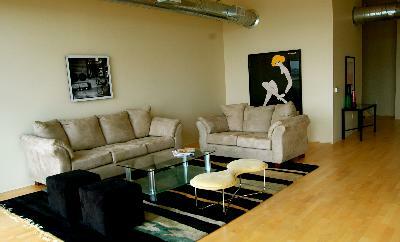 Jack Kerouac Lofts has underground, heated parking for residents and balconies are available. 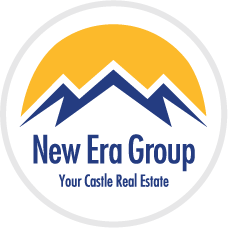 From this fantastic location, you can walk to your favorite places like Coors Field, LoDo, Commons Park, Cherry Creek path and more.